We offer a variety of colors in stock and can custom design specialty colors in polyurethane, PVC, Hytrel, and thermoplastic rubber (TPR). 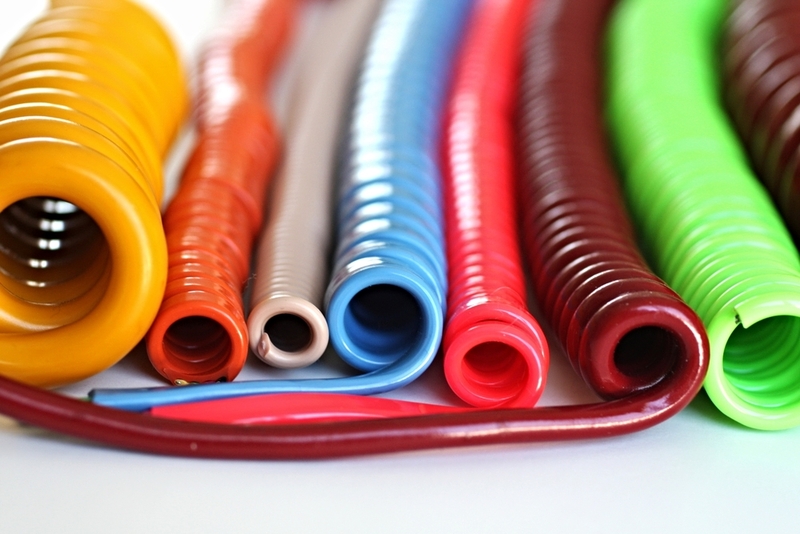 Our flexible cords are used in a variety of industries, each designed to meet the clients' applications. All cords are fully inspected for quality assurance before leaving Meyer Wire. Quality is our priority. 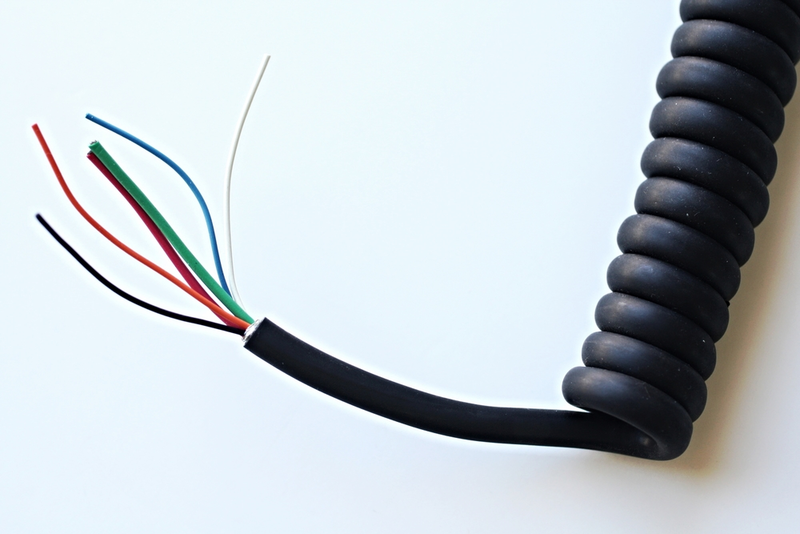 Our expert cable designers will give you a custom cord designed to meet all needed specifications. We can design cords that extend and retract up to 20 million flexes. Our cords are designed for easy pull applications up to rugged usage. All of our products are RoHS and REACH compliant. UL listed cable and cords are available. We can also coil cable made by another manufacturer. Contact us for a coil sample, free of charge. FOLLOW US ON INSTAGRAM ( MEYERWIRE ) TO SEE OUR CURRENT PROJECTS!